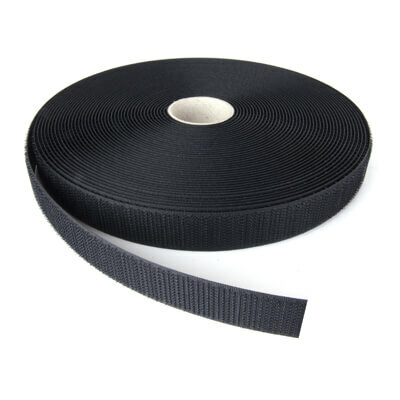 The VELCRO® Brand Fire Retardant sew-on tape is suitable for machine or hand sewing to almost any fabric or material; it is compliant with the Federal Aviation Regulation 25.853 flamability test making it is suitable for use in the aviation industry for aircraft and other environments that require the use of flame retardant fasteners. We also offer flame retardant self adhesive tapes. 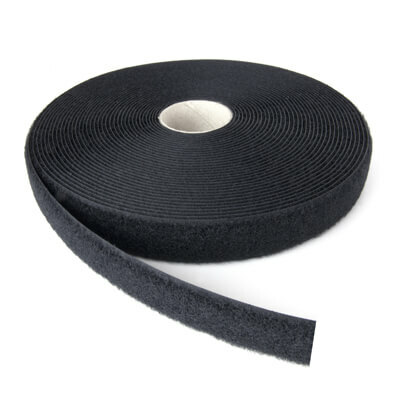 A Certificate of Compliance can be available on request with all VELCRO® Brand Flame Retardant products and is relevant to each batch produced.